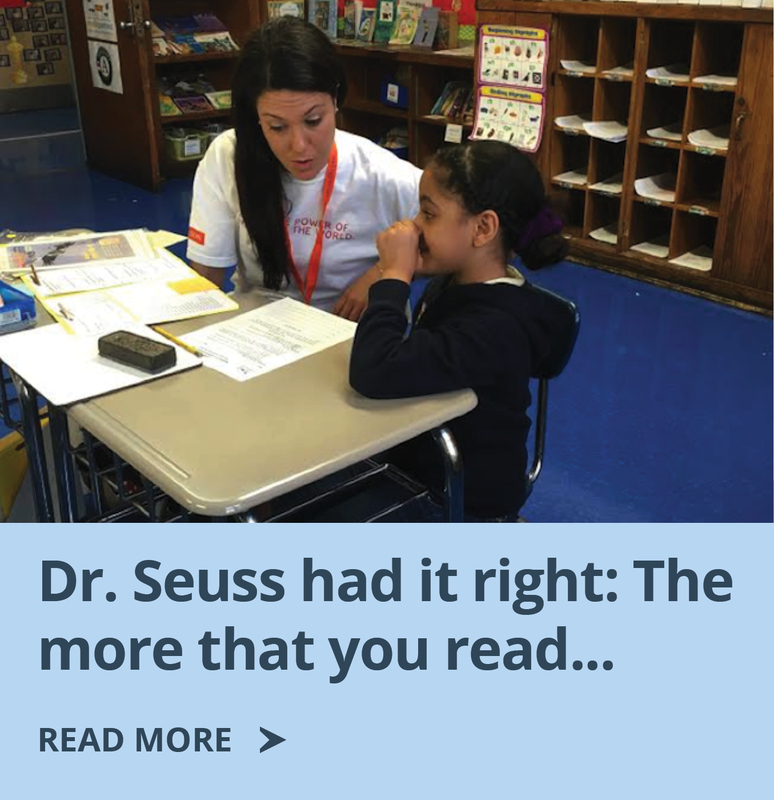 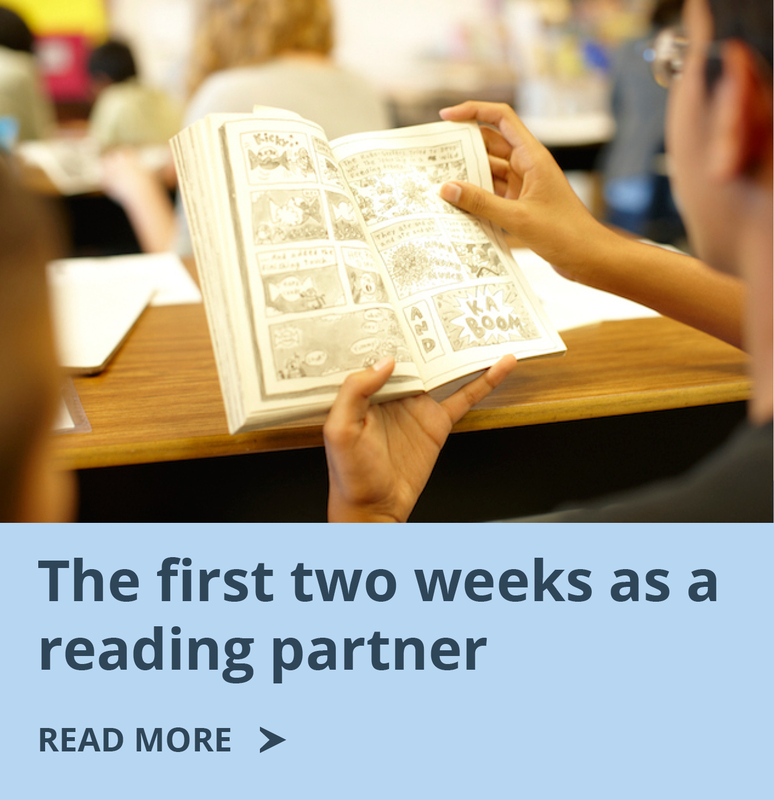 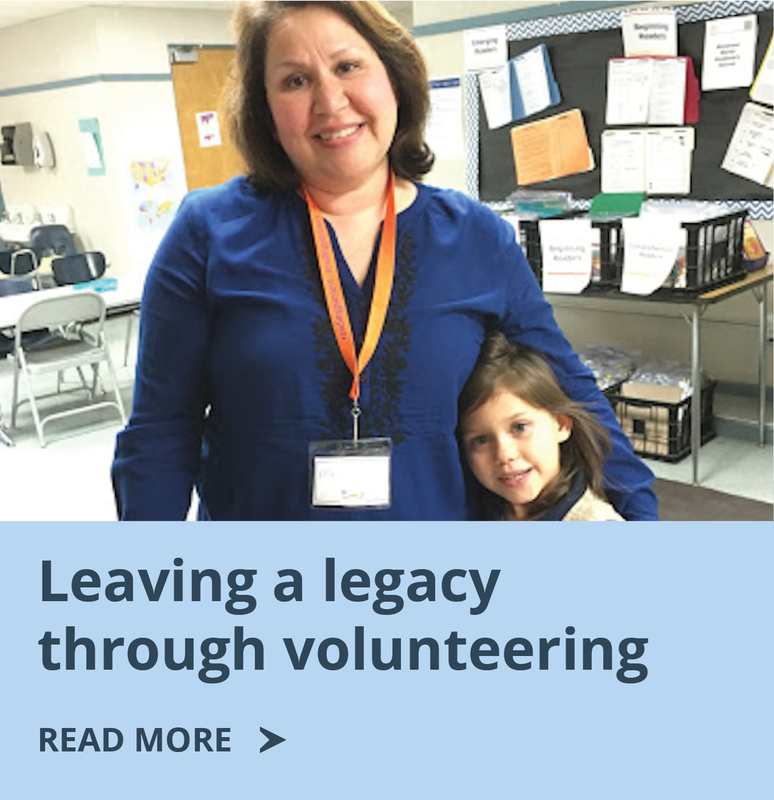 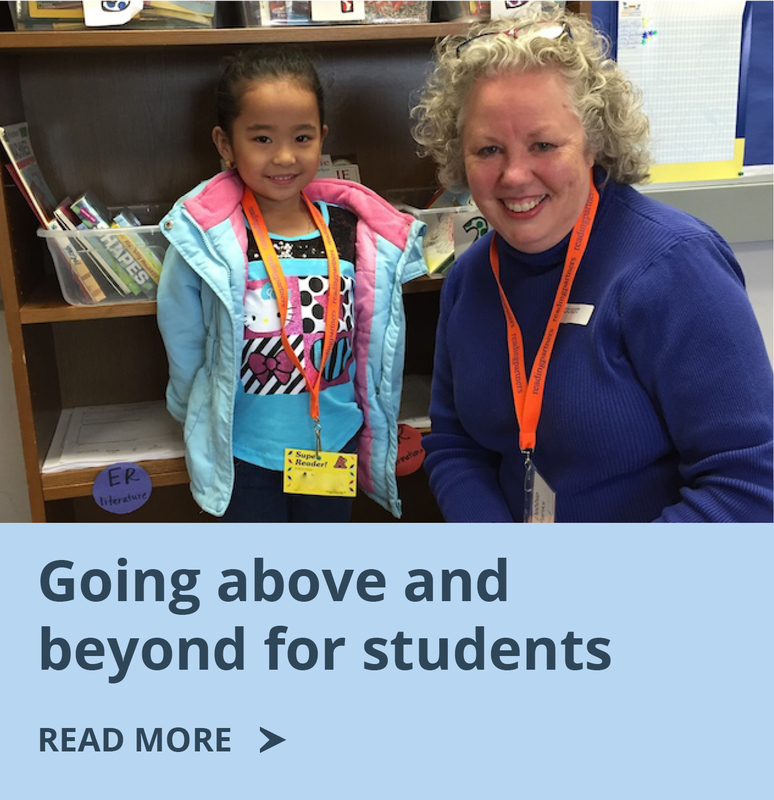 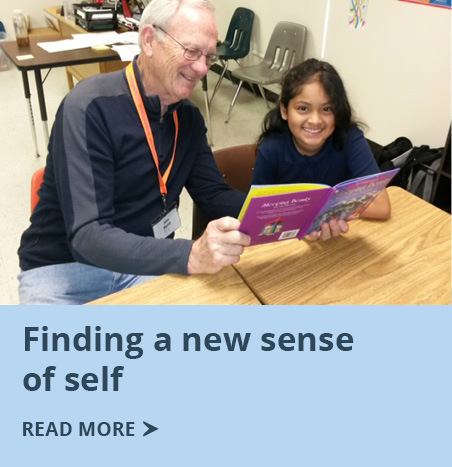 Every week, volunteer reading partners show up at local elementary schools to empower students to become strong readers and confident learners. 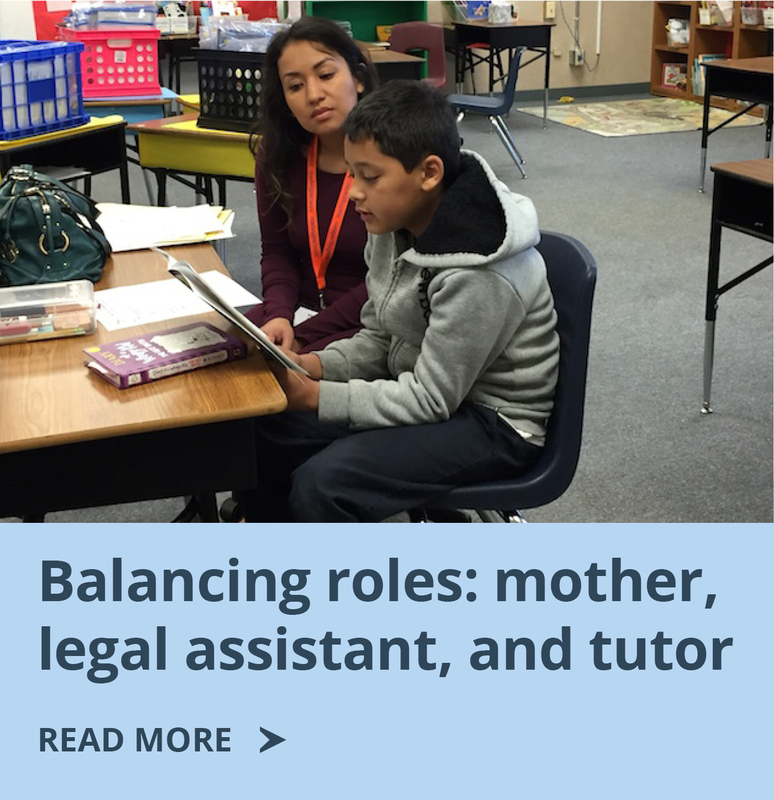 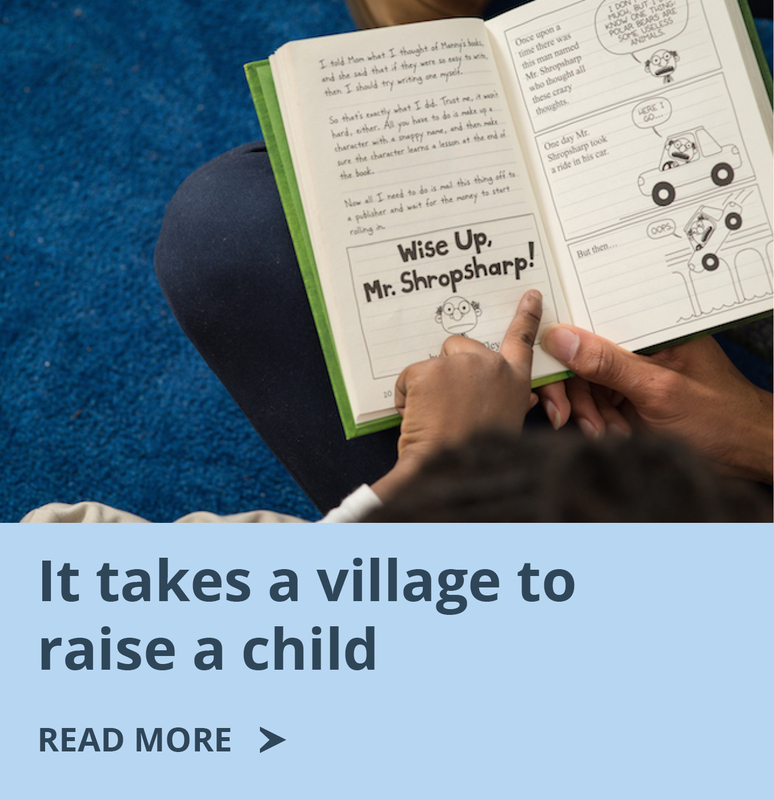 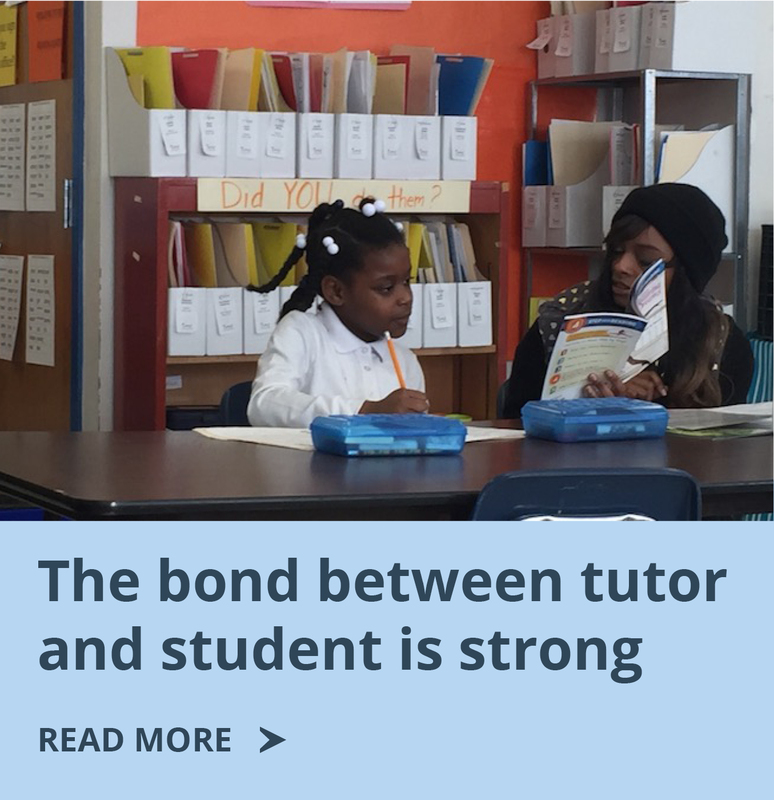 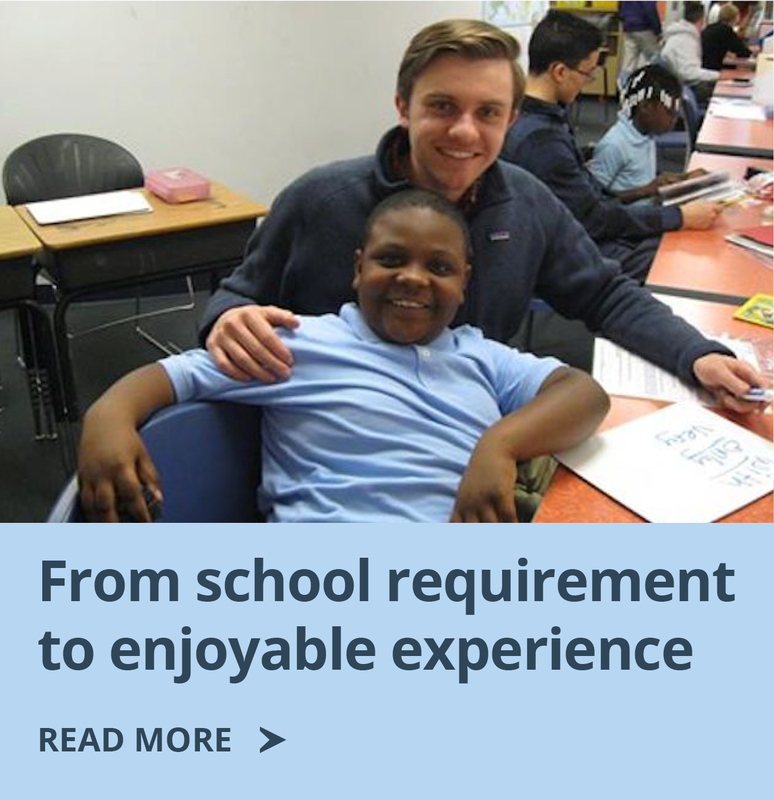 This school year alone, volunteers have delivered more than 277,600 tutoring sessions to kids in need of reading support. 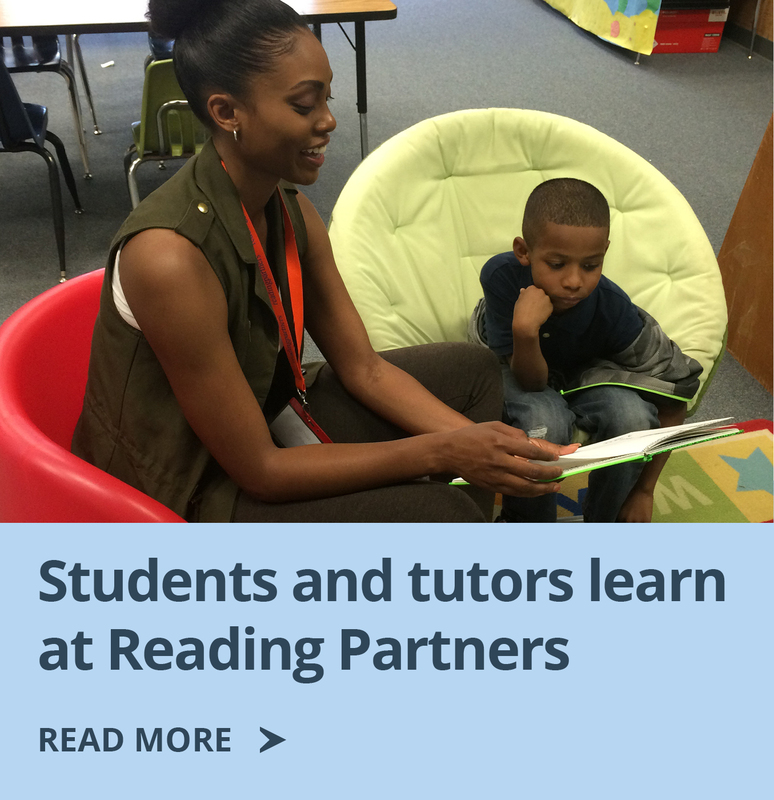 This National Volunteer Week (April 10-16) we thank our reading partners and celebrate their inspiring work. 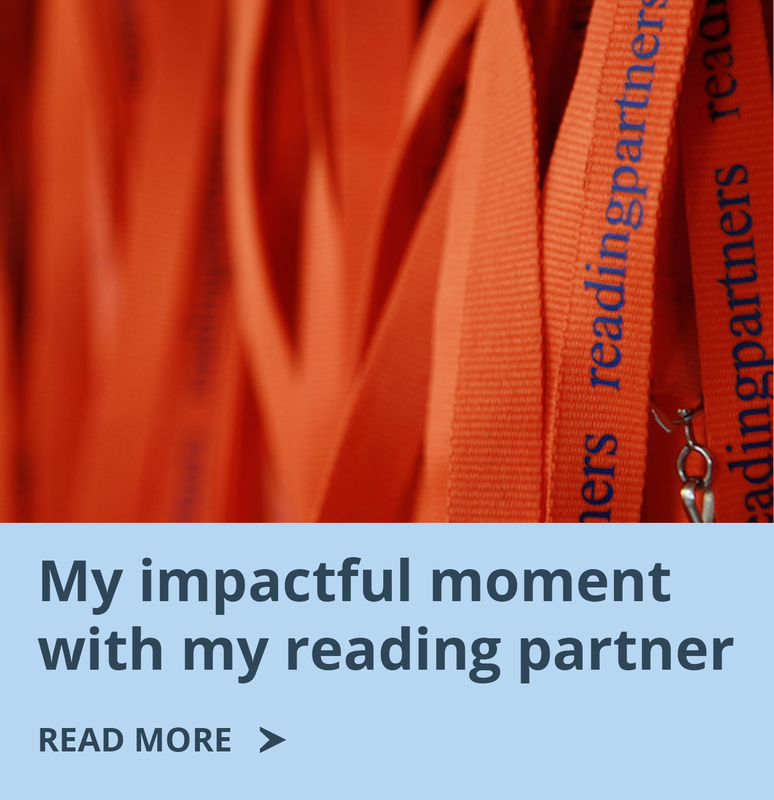 Are you a #ProudReadingPartner? 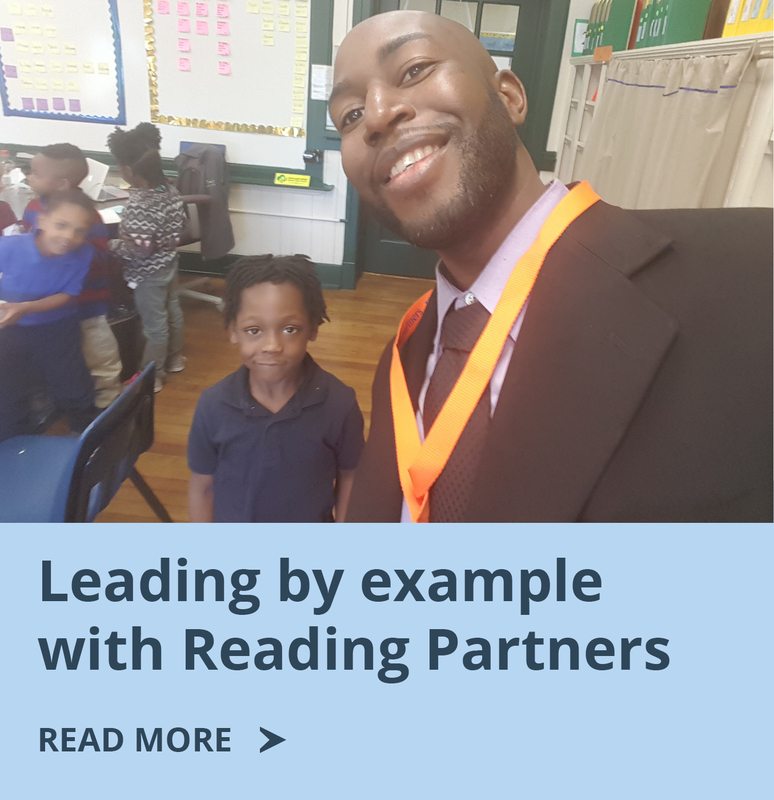 Share your story by posting to Twitter and Facebook using #ProudReadingPartner, or submit it on this page.